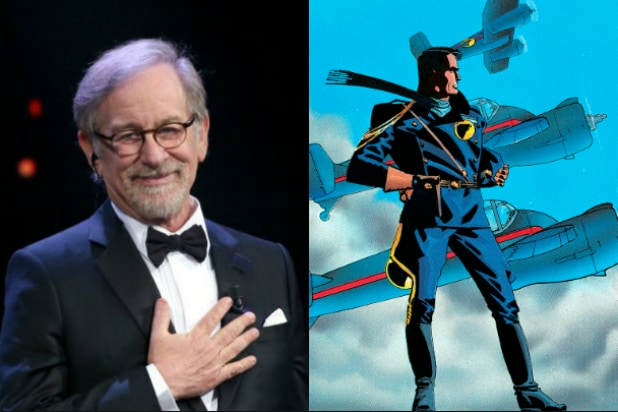 Steven Spielberg and Amblin Entertainment are again teaming up with Warner Bros. Pictures to produce the action adventure “Blackhawk,” based on the DC Comics series of the same name. Spielberg also has an eye on directing the movie, Warner Bros. Pictures Group chairman Toby Emmerich said in a Tuesday announcement. 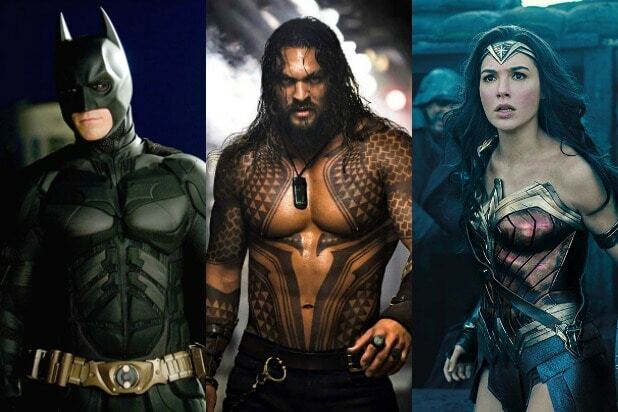 The move comes on the heels of “Ready Player One,” also a Spielberg-Amblin-Warner Bros. collaboration, and marks the filmmaker’s first feature centered on DC characters. Blackhawk is the leader of a small team of ace pilots who fight tyranny and oppression — including Axis powers as well as various supervillains –while operating from a hidden base known only as “Blackhawk Island.” The comic book debuted in 1941 and features team members from around the world, with Blackhawk himself generally portrayed as a Polish freedom fighter. Blackhawk was created by comics legends Chuck Cuidera, Bob Powell and Will Eisner for Quality Comics. The characters and concepts were sold to DC after Quality ceased publications in 1956. Spielberg will produce the film along with Kristie Macosko Krieger, under the Amblin Entertainment banner, while Sue Kroll will executive produce, under her Kroll & Co. Entertainment shingle.